News! : What a great year! • Over £1 million was raised for our 30 different partner charities by you - that’s amazing! 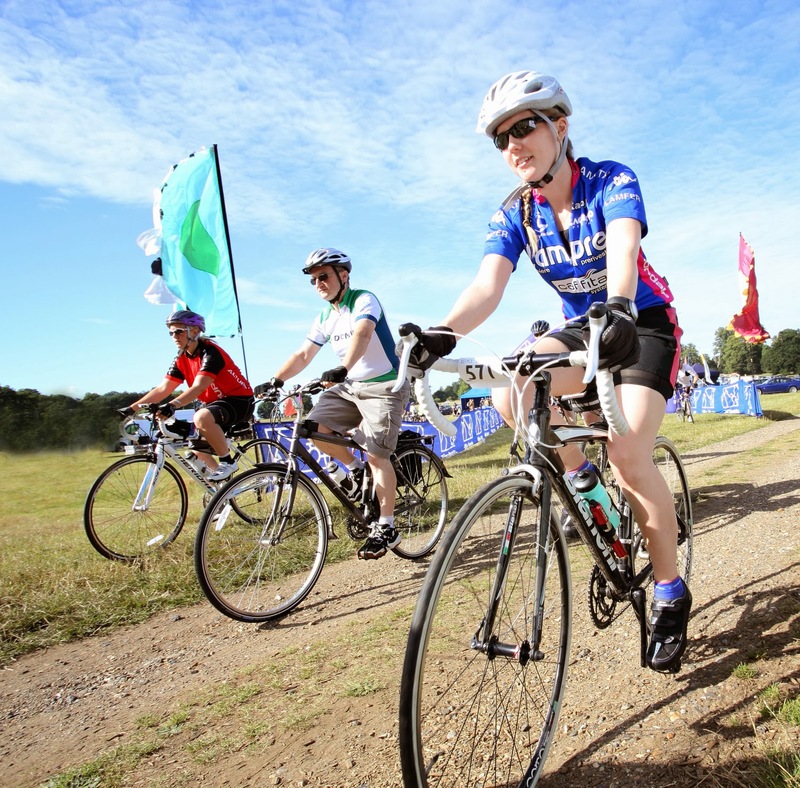 • More than 38,000 cyclists took part in our bike rides during the season. • If you cycled the longest route on each of our rides during 2013, you would have cycled 1887 miles! • We ran 4 brand new events in 2013 which proved to be so popular, they’ll all be back again this year. 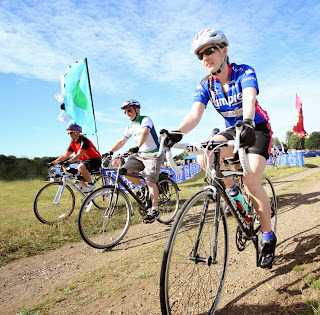 Keep checking the home page for our 2014 bike rides - many are open for booking already!